Our full range of roofline products are maintenance free ensuring your roof space is well protected in all weather conditions. At Starglaze we offer complete roofline replacement to homeowners in Lincoln, Nottingham, Newark and surrounding areas. If you are considering updating your roofline, guttering, fascias or soffits then our dedicated teams can help. We offer a wide selection of roofline products and services, our teams offer the ultimate Roofline package. All our uPVC Roofline products are manufactured to the highest quality and are not only low maintenance but are extremely durable. Highly resistant to any dirt or moisture, they will last for many, many years. Our wide range of roofline products such as fascias, soffits, gutters, downpipes and cladding are available in a variety of styles. You can mix and match to achieve the perfect look for your home. For a complete roofline transformation, we offer complete roofline replacements of your fascias, soffits, cladding and bargeboards. 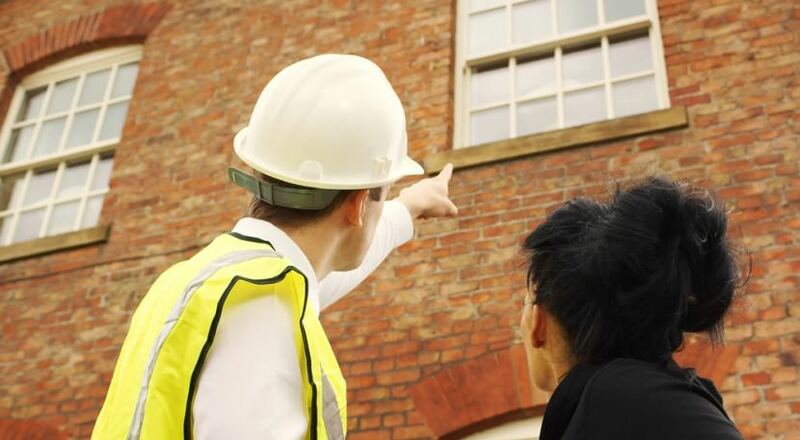 We understand that every house is different which is why we carry out a site survey to advise and help you choose the right combination of roofline products for your requirements. 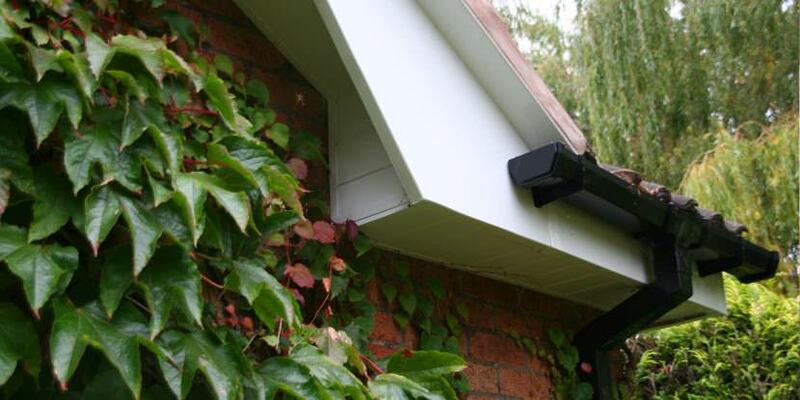 Our team will also ensure the eaves of your property are cleaned and fully prepared before any guttering is fitted. Call us today on: 01522 512020 for a free, no obligation quote. Alternatively, you can also contact us using our online contact form. Our team will be happy to help with your roofline enquiry.